Alix completed a five-year degree programme at The College of Osteopaths’ Middlesex & Staffordshire University combining academic and clinical, ‘hands-on’, work. A recognised qualification which includes anatomy, physiology, pathology, pharmacology, nutrition, and biomechanics, as well as at least 1,500 hours of clinical training experience with patients, prior to qualification. Alix has a sports background and has always been interested in health & fitness. Dance, gymnastics and aerial arts are where her passion lies. Alix’s background within performing arts has given her a good insight (and a fair few first hand experiences) with both common and specialist injuries and conditions. Whether you’ve got a recent new injury, one that you just can’t get rid of, or one that has been recurring, we can help to get you back on track, so you can get back to doing what you love. 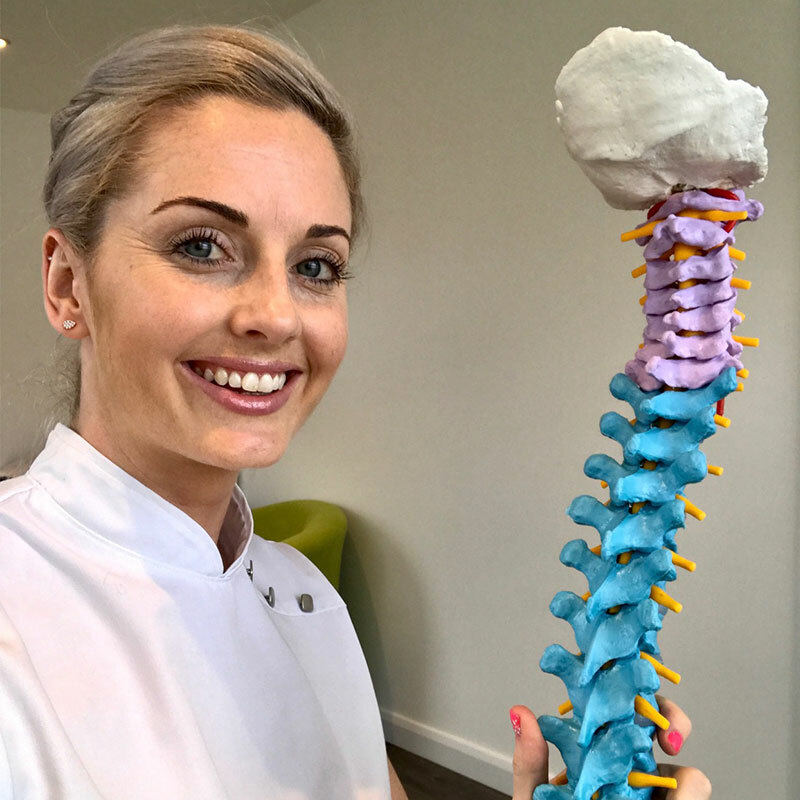 Alix is passionate about giving her patients tools to help themselves, such as exercises and educating them about anatomy and posture to prevent recurring injuries, enabling patients to become more “body aware”.